Want a new Apple device but don't want to shell out for a full-priced version? Consider a refurbished model instead. Our FAQ and refurb deal guide can help you choose. Updated 02/28/18 to reflect the inventory change in the store. Looking for a way to save some money on the latest Apple products? Consider a refurbished MacBook, refurbished iPhone, or refurbished iPad from the Apple Certified Refurbished store. A refurbished product is just like a new, but at a lower price. Apple just added the 10.5-inch iPad Pro to its refurbished store, so if you're in the market for one, you can save a tidy sum. Here’s a quick guide with links to the best deals you can find on the refurb store, along with a FAQ guide if you want to know more about the ins and outs of the Apple Certified Refurbished store and buying a refurbished MacBook, iPhone, or iPad. As of this writing, the store has the iPhone 7 and iPhone 7 Plus available. There used to be iPhone 6s and 6s Plus models, and there are no iPhone X models. Check back if those are the phones you really want. Which iPhone should you buy? Rose Gold is a popular color, and you can get a Rose Gold iPhone 7 in the refurb store. We'd go with the Refurbished iPhone 7 128GB - Rose Gold for $589, which is $60 less than a new model. Check out the iPhones on the Apple Certified Refurbished store. 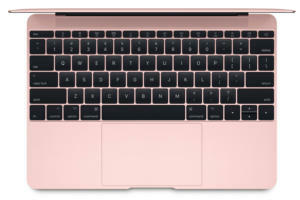 Apple has several current MacBook Pro models, which were released in June 2017. Some are standard confugriations, while others are customized built-to-order models. We'll focus on 2017 standard configurations. 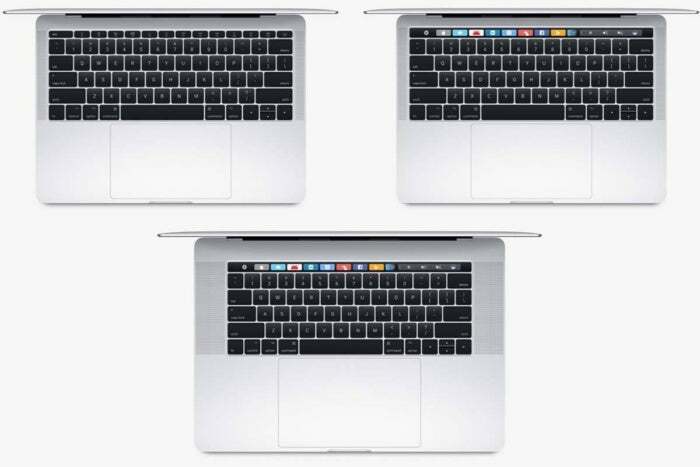 Which 13-inch MacBook Pro should you buy? We like the 2017 Space Gray Refurbished 13.3-inch MacBook Pro 3.1GHz dual-core Intel Core i5 with Retina display with a 512GB SSD for $1,699. It’s $300 less that its comparable brand-new version. This is the high-end 13-inch MacBook Pro, and we think the larger 512GB SSD is worth the money. 2017 Silver and Space Gray Refurbished 13.3-inch MacBook Pro 3.1GHz dual-core Intel Core i5 with Retina display and 256GB SSD, each for $1,529. This is $270 less than the comparable brand-new model in either Silver or Space Gray. 2017 Silver and Space Gray Refurbished 13.3-inch MacBook Pro 3.5GHz dual-core Intel Core i7 with Retina display and 1TB SSD, each for $2,459. This is a customized laptop with the fastest CPU, maximum memory, and largest SSD that sells for $2,899 brand-new. Go to the Apple Certified Refurbished store to see all of the available 13-inch MacBook Pro models for sale. Apple offers refurbished 2015, 2016, and 2017 15-inch MacBook Pros. We think the better deals are with the 2017 models, so we'll concentrate on those. Which 15-inch MacBook Pro should you buy? The 2017 Refurbished 15.4-inch MacBook Pro 2.9GHz Quad-core Intel Core i7 with Retina display laptop is available in Silver or Space Gray for $2,379. This is $420 less than the comparable brand-new model. We like this laptop because of the 512GB SSD. 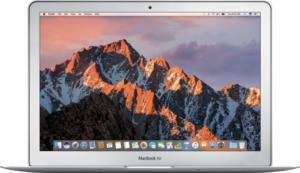 2017 Refurbished 15.4-inch MacBook Pro 2.8GHz Quad-core Intel Core i7 with Retina display in Silver or Space Gray for $2,039. This is $360 less than the comparable brand-new model. A lot of Apple’s 15-inch MacBook Pro refurbs are from 2016, like the 15.4-inch 2.6GHz Quad-core Intel Core i7, available in Silver or Space Gray. It’s $450 lower than the original price. Go to the Apple Certified Refurbished store to see all of the available 15-inch MacBook Pro models for sale. You’ll find a few 2017 models, but most are older MacBooks. Which MacBook should you buy? We like the 2017 1.3GHz dual-core Intel Core i5 MacBook, available in Gold, Silver, or Space Gray for $1,359. This is $240 less than the comparable brand-new model. It offers a nice speed boost over the lower-end MacBook, and it also has 512GB of SSD storage instead of 256GB. 2017 1.2GHz dual-core Intel Core m3 model available in Gold, Silver, and Space Gray for $1,099. This is $200 less than the comparable brand-new model. Apple has several 2016 MacBook models in the Apple Certified Refurbished store. If you’re fine with a laptop that’s a little older, you can get the 1.1GHz Dual-core Intel Core m3 MacBook in Gold, Rose Gold, Silver, and Space Gray for $949. That’s $250 off the original price. If you’re looking for a laptop under a grand, this is a good option. Go to the Apple Certified Refurbished store to see all of the available MacBook models for sale. The refurb store sells only 13-inch models from 2017, which have a 1.8GHz dual-core Intel Core i5 processor. Which MacBook Air should you buy? The MacBook Air with 256GB of storage for $1,019, is a pretty good deal. It's $180 lower than the brand-new version. MacBook Air with 128GB of storage for $849, which is $150 lower than the brand-new version. Go to the Apple Certified Refurbished store to see all of the available MacBook Air models for sale. The refurb store can be a good place to save some money on an iPad, if you don’t mind an older model. As of this writing, the stock of 2017 iPads is limited. You might actually find better deals on brand-new iPads from Best Buy and other non-Apple retailers. Which iPad should you buy? We like the 2017 Refurbished 10.5-inch iPad Pro Wi-Fi 64GB in Gold, Rose Gold, Silver, or Space Gray. It's $549, which is $100 lower than the original price. 2017 Refurbished 9.7-inch iPad Wi-Fi 128GB in Gold or Silver. It’s $359, which is $70 lower than the original price. 2017 Refurbished 12.9-inch iPad Pro Wi-Fi 512GB in Gold, Silver or Space Gray. $979, which is $170 lower than the original price. Go to the Apple Certified Refurbished store to see all of the available iPad models for sale. The refurb store has limited stock of the 2017 Series 3 Apple Watch models with GPS (no cellular). You can also get Series 2 and Series 1 Apple Watches. Which Apple Watch should you buy? Take a look at the 42mm Gold Aluminum Case with Pink Sand Sport Band ($309). You'll save $50 off the regular price. You can always change the band if you want a different color/style, though that would probably negate the savings. Also, take note that this watch has a gold frame. 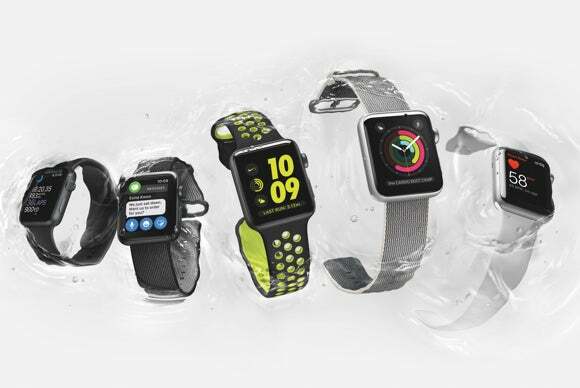 Go to the Apple Certified Refurbished store to see all of the available Apple Watch models for sale. The refurb store finally has a few 2017 21.5-inch iMacs, after only having 2015 models. 2017 Refurbished 21.5-inch iMac 3.0GHz quad-core Intel Core i5 with Retina 4K display for $1,099. This is $200 lower than the original price. A pretty good deal. 2017 Refurbished 21.5-inch iMac 3.4GHz quad-core Intel Core i5 with Retina 4K display for $1,269. A $230 savings over the original price. Go to the Apple Certified Refurbished store to see all of the available 21.5-inch iMacs for sale. 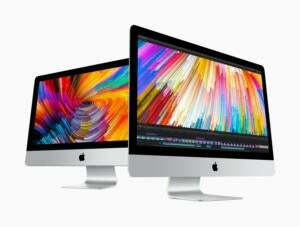 The refurb inventory of the 27-inch iMac is filled with 2015 models, but there are a few 2017 machines. Act quickly. Which 27-inch iMac should you buy? The 2017 Refurbished 27-inch iMac 3.4GHz quad-core Intel Core i5 with Retina 5K display is a really good deal at $1,529. You'll save $270 off the price of a brand-new version. 2017 Refurbished 27-inch iMac 3.5GHz quad-core Intel Core i5 with Retina 5K display for $1,699, which is $300 lower than the original price. 2017 Refurbished 27-inch iMac 3.8GHz quad-core Intel Core i5 with Retina 5K display for $1,949, which is $350 lower than the original price. Go to the Apple Certified Refurbished store to see all of the available 27-inch iMacs for sale. As of this writing, Apple has no refurbished Mac mini models in stock. Check back at a later date to see if the inventory gets replenished. Go to the Apple Certified Refurbished store to see all of the available Mac minis for sale. The Mac Pro hasn’t changed much since its release in 2013. Apple refreshed the line last April, but all it did was increase the number of cores used in each model. The lack of drastic changes means you can get a good deal on a refurbished model. Refurbished Mac Pro 3.5GHz 6-Core Intel Xeon E5 for $2,549. This is the current low-end Mac Pro, and a brand new model costs $450 more. Refurbished Mac Pro 3.0GHz 8-Core Intel Xeon E5 for $3,399. The brand-new version of this Mac is $600 more. 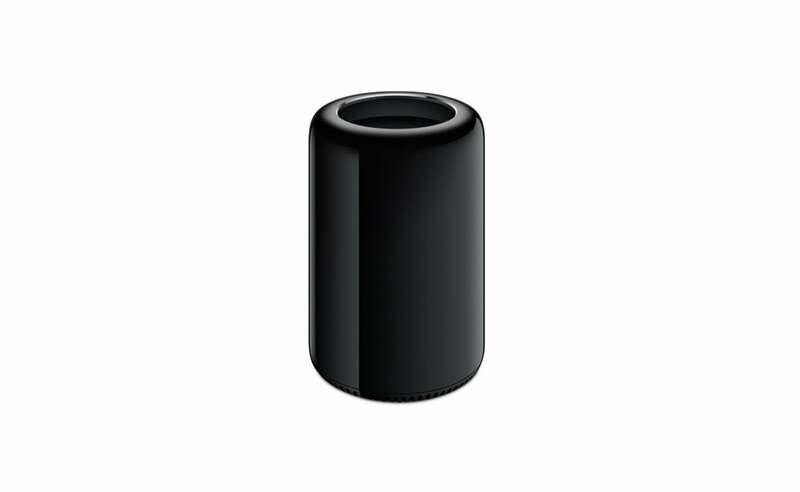 Go to the Apple Certified Refurbished store to see all of the available Mac Pros for sale. Apple currently has only the 4th generation Apple TV. You can get a Refurbished Apple TV (4th generation) 32GB for $129, which is $20 lower than the original price. Go to the Apple Certified Refurbished store to see all of the available Apple TVs for sale. What’s the difference between the Apple Certified Refurbished store and the Apple store? The Apple Certified Refurbished store sells gently-used products that have been returned to the company. Apple repairs and tests these products to make sure they are in like-new condition. The Apple store, however, sells only new products that have never been opened and used. Apple also has a Clearance store, which is described as offering “discount prices on new products,” but as of this writing, this store has nothing for sale. What does “Certified Refurbished” mean? 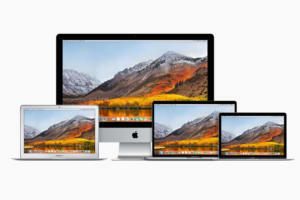 The items in the Apple Certified Refurbished store are products that have been purchased and returned by other customers. Apple puts these products through what they call a “stringent refurbishment process” before they are put on the virtual shelves. 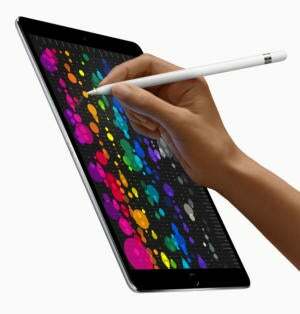 Apple says that each product is thoroughly tested and any problematic hardware components are replaced. The exception is with the Apple Watch and Apple Pencil: If these items need new parts, they aren’t put up for sale. Each product goes through a quality assurance inspection, and is also cleaned, inspected, and repackaged with complete documentation, cables, and anything else that usually ships with that device. These products are essentially like new. What kind of warranty comes with an Apple Certified Refurbished product? Apple includes a standard one-year limited warranty. Learn more about Apple’s hardware warranties. Is AppleCare available for Apple Certified Refurbished products? AppleCare is available. For an additional fee, you can get two or three years of coverage and support. Read our guide to AppleCare for more information. Since these are refurbished products, inventory for this store relies on what’s returned to Apple. Because of this, it’s quite possible the store won’t have the model that you want. Apple may not have a certain model of a product one day, and the next day they might all of a sudden have a limited stock run available, unannounced. Then, once that batch sells out, it will once again become unavailable until Apple builds up stock again. 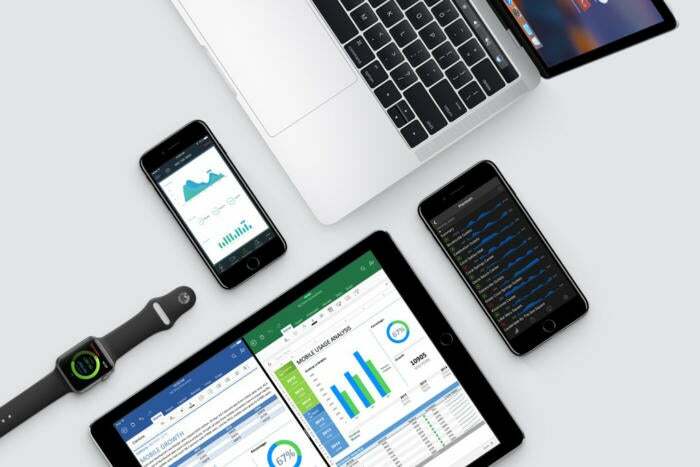 The Apple Certified Refurbished store carries all of the company’s major product lines: Macs, iPhones, iPads, Apple Watches, and Apple TVs. There’s also a Refurbished Accessories section, where you can find the Apple Pencil for $85, which is $14 cheaper than a brand-new Pencil. When shopping at this store, keep an eye on the product’s release dates, which are listed in each product description. Apple often sells older models, like this 27-inch iMac 3.3GHz Quad-core Intel Core i5 with Retina 5K display, which was originally released in October 2015 for $2,299. You can find refurbished models of the current product line, but these items tend to sell quickly, so act fast.